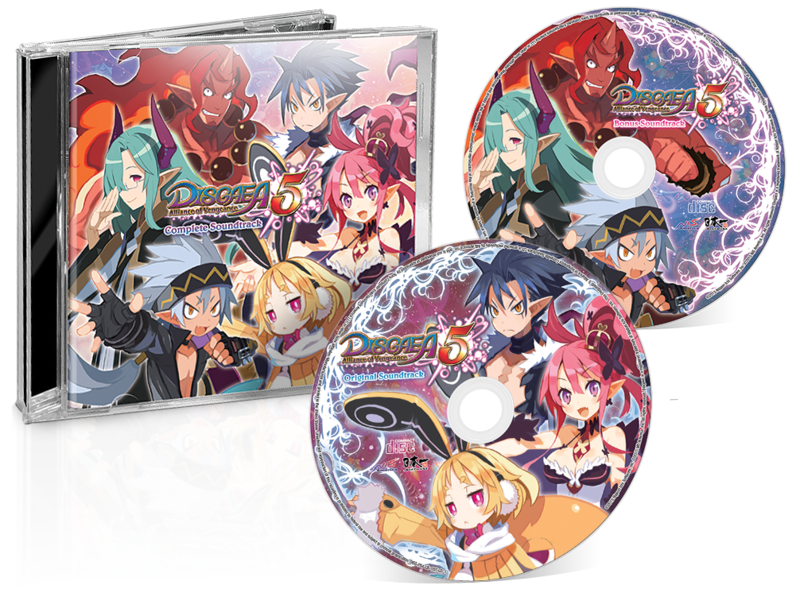 The sixth home console entry to the legendary Disgaea series tells a tale of revenge, and of rebellion. 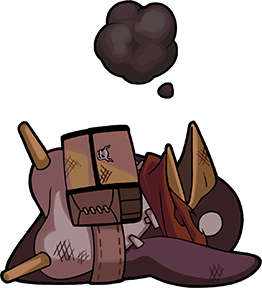 As a new and terrible Overlord named Void Dark seeks to enslave the countless Netherworlds, one young demon has stood to end his reign—Killia. 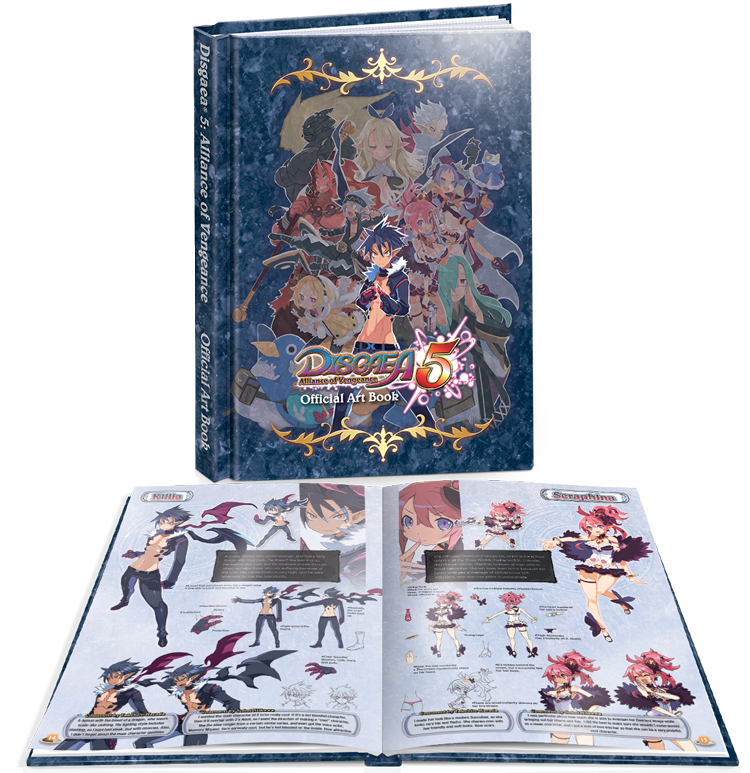 In Disgaea® 5, lead Killia and his tenacious army of rebels on their dark and dangerous path to vengeance. Filled with more over-the-top action and hilarious writing than ever before, Disgaea® 5’s damage numbers are surely headed for the record books. New to the Disgaea series, your relationship with your teammates influences a new battle system called "Alliance Attack." These special moves are only available to main characters and only when their relationships are appropriately aligned. A familiar feature for the Disgaea faithful, this system lets you choose from over 40 races and jobs, and identify new party members with the exact traits you desire. A game about vengeance wouldn’t be complete without a character stat boosting system based on revenge, would it? The Revenge Mode empowers your characters with bonus stats when they’ve become fed up of their allies being beat on. 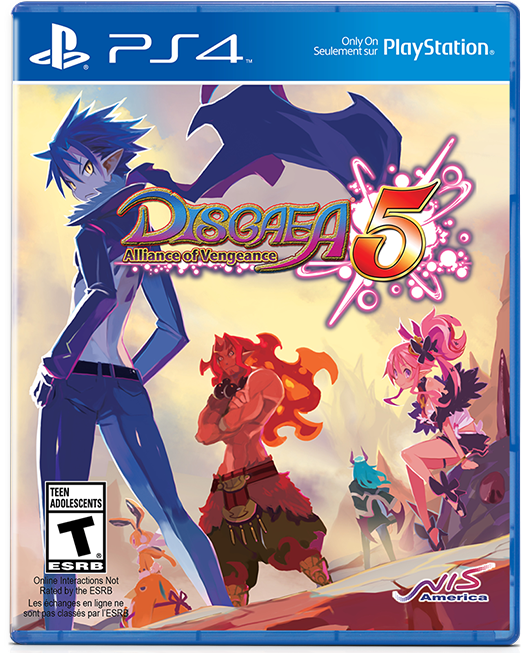 While previous games in the series have shown a glimpse of the darkness that is the Netherworlds, Disgaea® 5 takes you to a myriad of those dark lands. 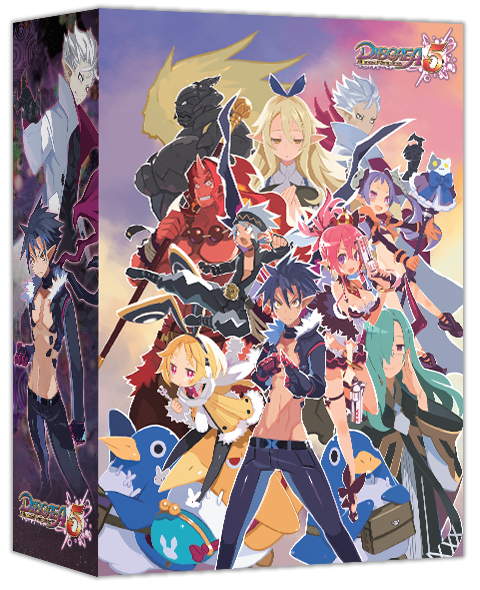 In true Disgaea fashion, Disgaea® 5 harnesses the power of the PlayStation®4 to deliver battles with a ridiculous number of enemies and outrageous damage. 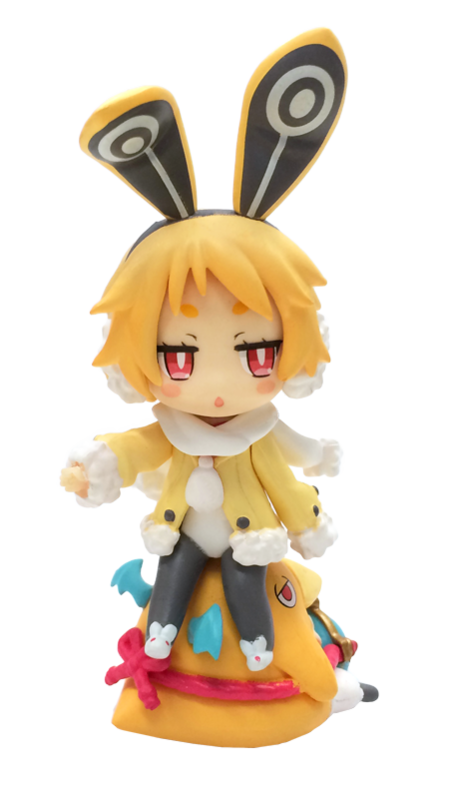 ©2015 Nippon Ichi Software, Inc. ©2015 NIS America, Inc. All rights reserved. 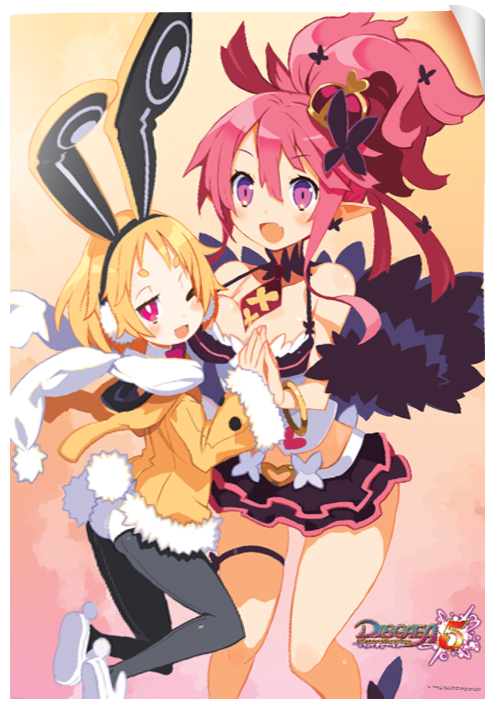 Disgaea is a registered trademark of Nippon Ichi Software, Inc.